A TEC team members have been among the first pioneers of waste firing - nearly 20 years ago! Start-up assistance and process adjustment/tuning of Alternative Fuels in cement plants. 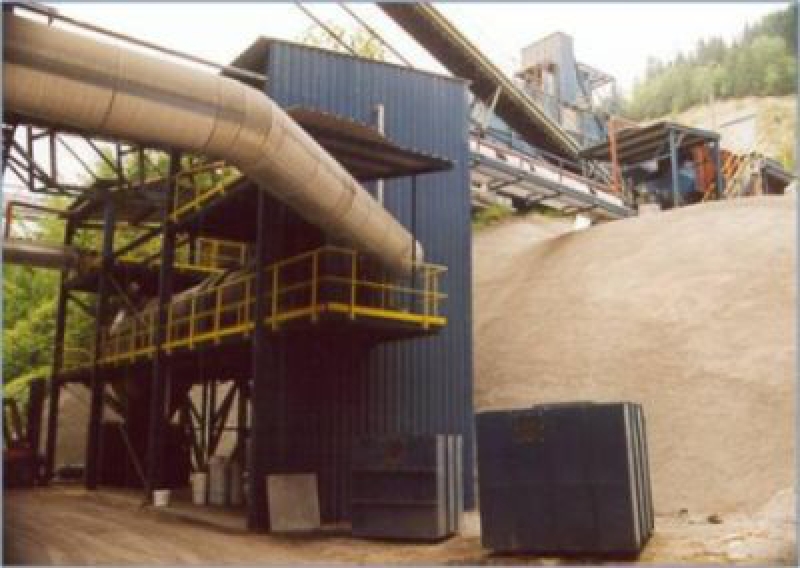 In addition, A TEC also provides its expertise for handling and treatment of waste substances for other waste valorization and recycling applications apart from firing in cement plants. Contact us and we will find solutions for your special requirements.